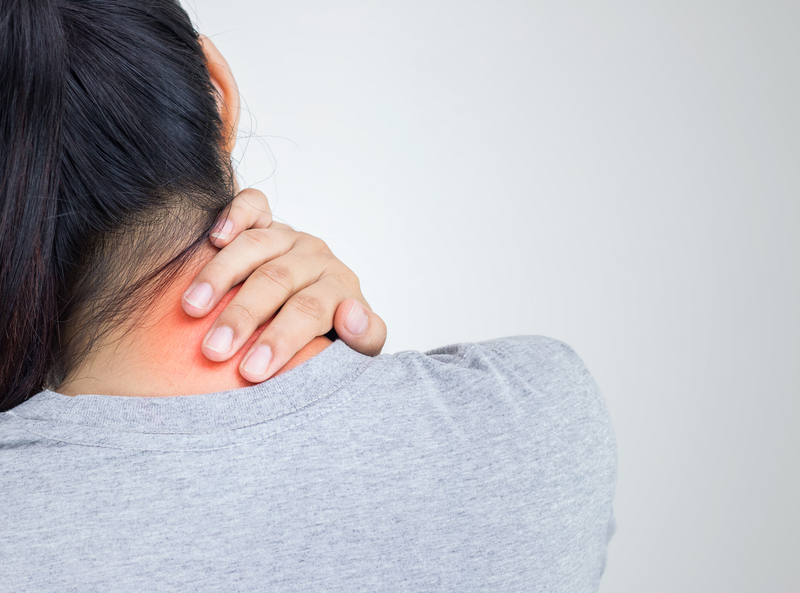 If you work in a profession where you need to hold up your arms throughout the day then you may have heard of the term thoracic outlet syndrome throw around. If not then you need to keep reading because this is what you’re in for if you don’t do anything to prevent it. Thoracic outlet syndrome (TOS) is what happens when you raise your arms above the level of your shoulders several times throughout the day. Think of hairdressers, painters, electricians, or anyone working at or above your shoulders. What happens is the muscles tighten from the neck to the shoulder. When this occurs, the nerves and blood vessels running to the arms get pinched off. This causes numbness, tingling, pain, and even weakness into the arms. This is especially bad as this will make work that much more difficult with these symptoms. How to get rid of it or prevent it! If you or anyone you know is experiencing these symptoms, please make an appointment or pass this along so they can awaken their health! Check below for your assessment! Click HERE for your assessment! Follow us on Facebook and “Like” this post to help share with others!